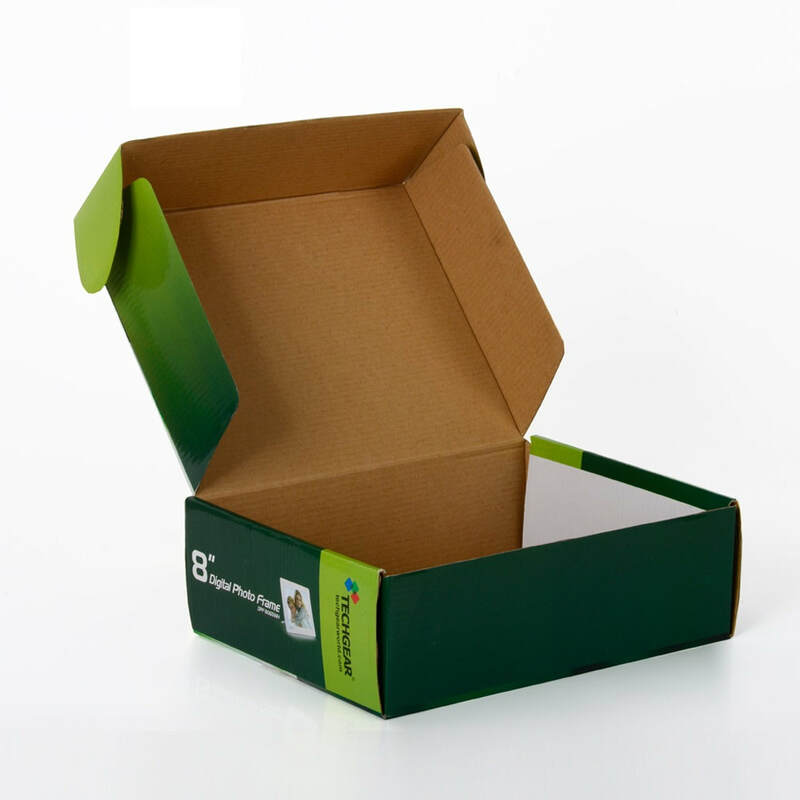 Corrugated mailer boxes are one of the popular packaging options to ship your products securely,especially suitable for e-commerce and subscription shipments. 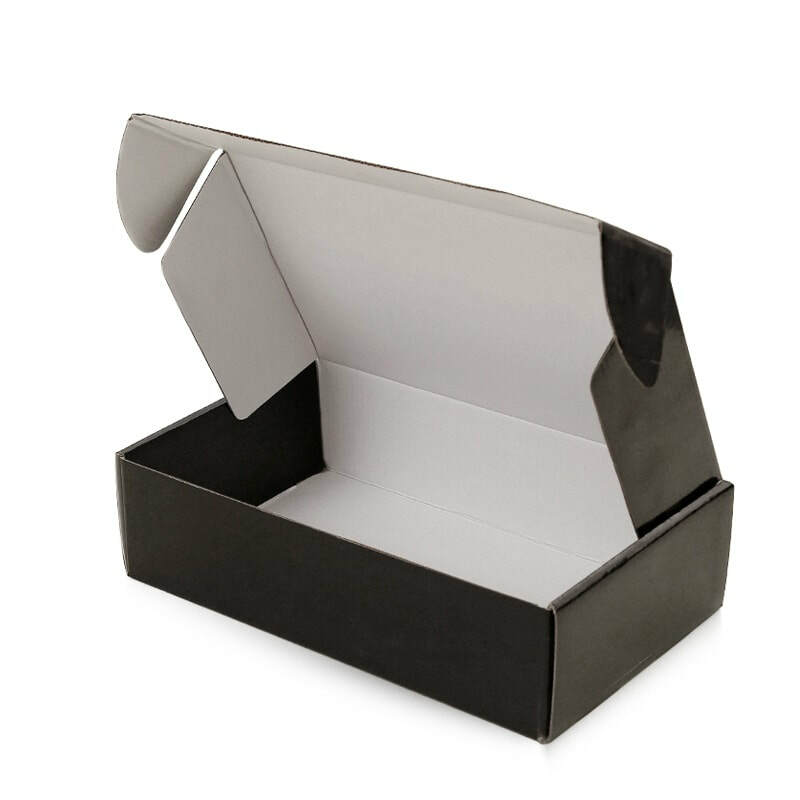 As a professional cardboard box manufacturer, we produce premium quality custom mailer boxes in best materials and perfect condition! 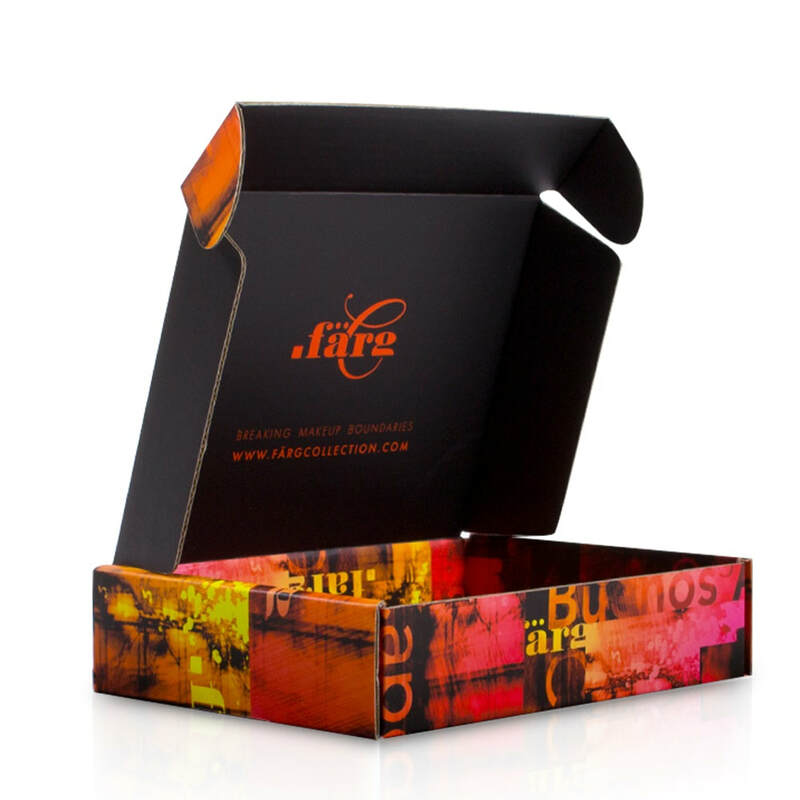 Our customized mailing boxes can be printed onto both inside and outside box with your personalized requirements. Minimum is as low as 500pcs only. 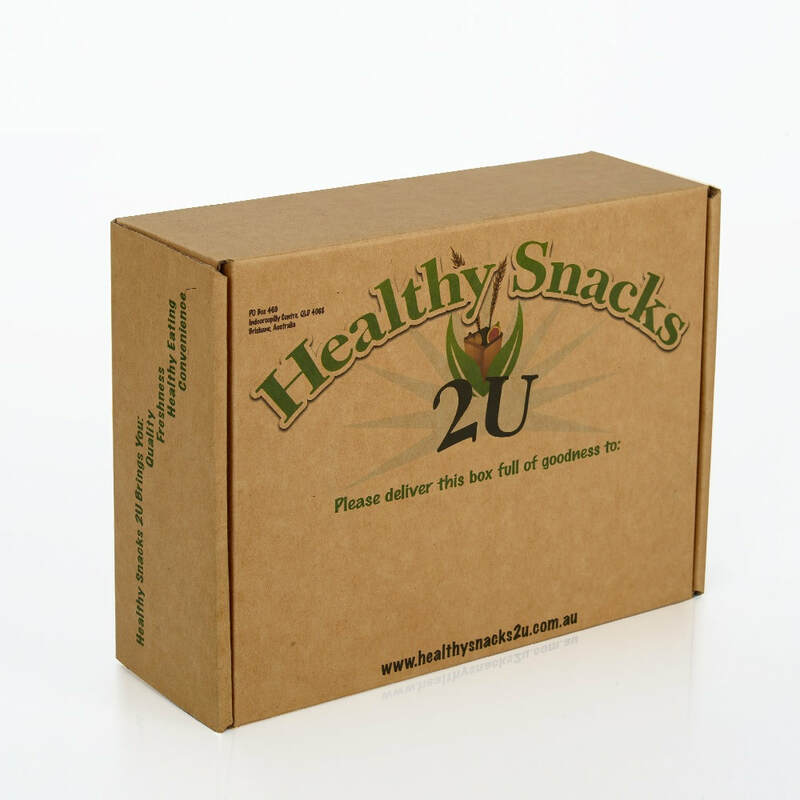 The more qty you order, the more money you will save. 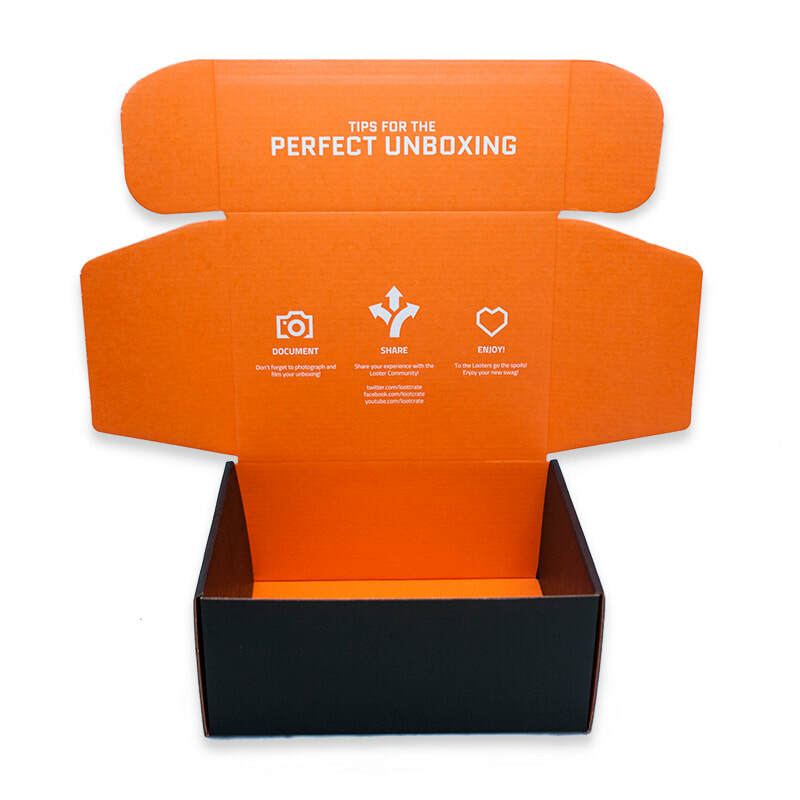 If you are looking for quality shipping box or subscription box, please contact our professional team for your own shipping box custom logo solution.